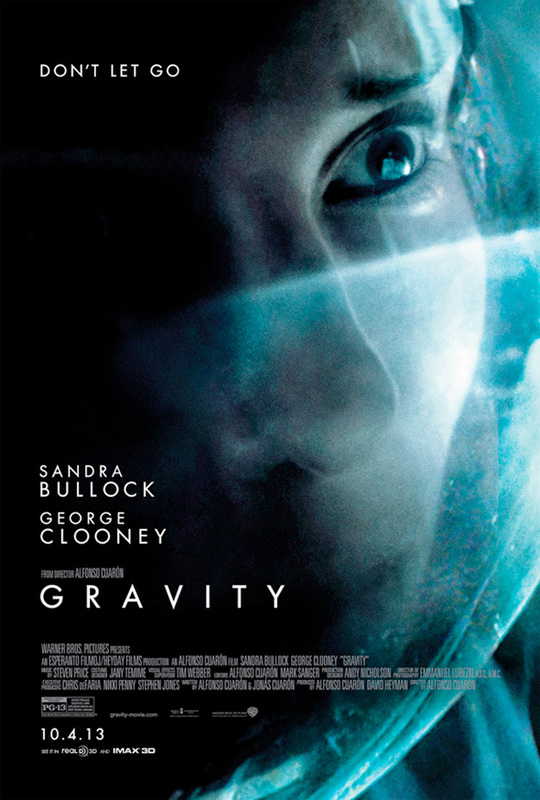 Just after yesterday's spotlight on George Clooney with his own poster for the sci-fi drama Gravity, this time Sandra Bullock gets the same treatment, but she looks a little more concerned. We're not surprised since it's her character who gets rocketed into space when a mission goes sour, and she's left floating in the vastness of space. Again, the film has been getting rave reviews out of the Venice Film Festival this week where both stars appeared, and each of their performances is getting just as much buzz as the film, which is said to be marvelously shot. It's one of our most anticipated films of the fall, and we just can't wait to see it. Should look amazing in IMAX. This is how you do a poster. Simple. No stupid lensflare. And i like that the txt is aligned to the left. Really cannot wait to see it! Worse than the Clooney poster. Still excited to see it.